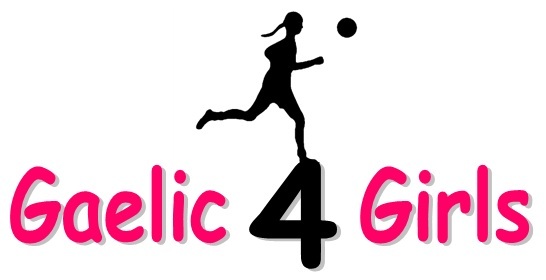 Gaelic4Girls is a program that was introduced by the Club in January 2012. This program provides the opportunity for young girls aged 6 – 14 to play Ladies Gaelic Football and Camogie (the ladies version of Hurling). The Indoor program focuses on introducing the skills of the games to new players and/or improving the skills of current players, in a fun and enjoyable way. The girls will demonstrate the skills they've learned on the final day in a mini blitz of games and a skills challenge. All players receive an Indoor League t-shirt. A major bonus from the program is that all participants will be well prepared for the Summer program and will have the opportunity to participate on the Delco Gael's Ladies teams at the Continental Youth Championships and other local and travel tournaments. Gaelic4Girls gives girls an excellent introduction to Ladies football and Camogie with the hope that the girls will continue to play and remain involved in the sport and the Club. It will also be a fantastic way to have fun and make some new friends. See Ladies Gaelic Football played at the highest level.